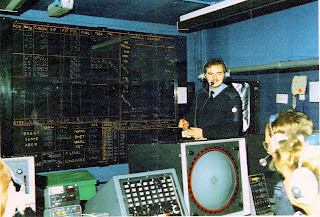 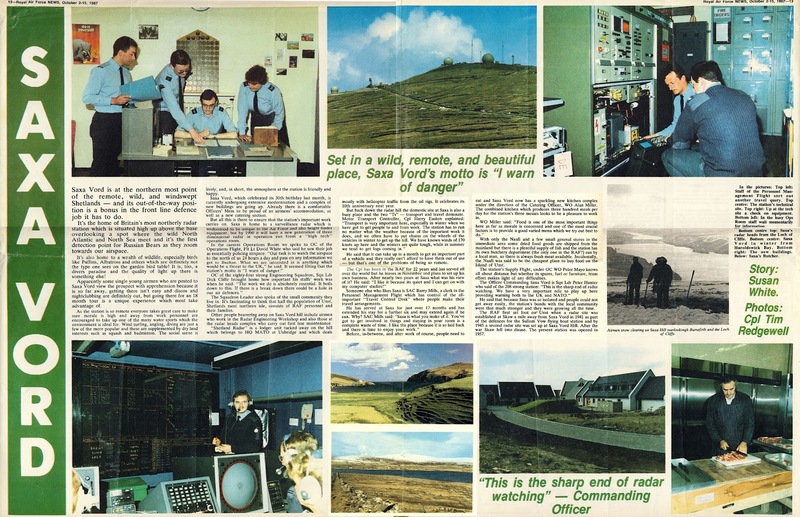 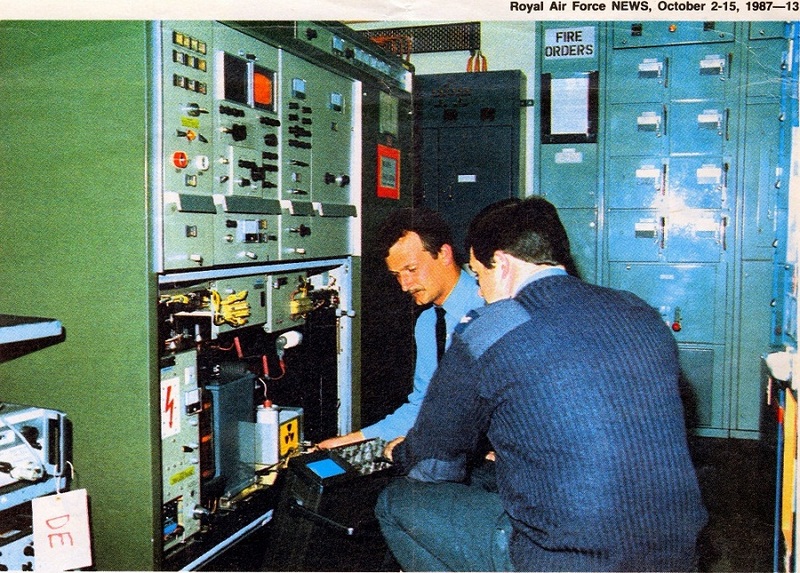 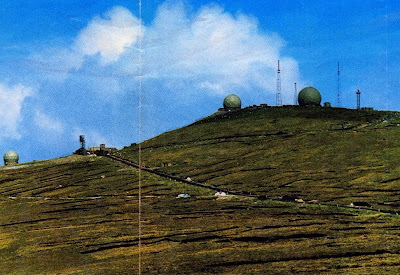 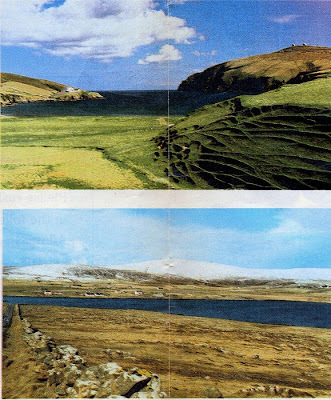 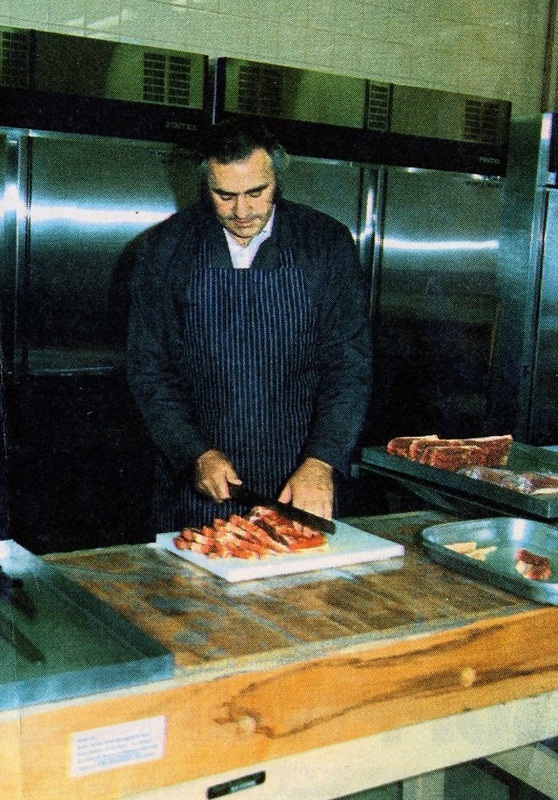 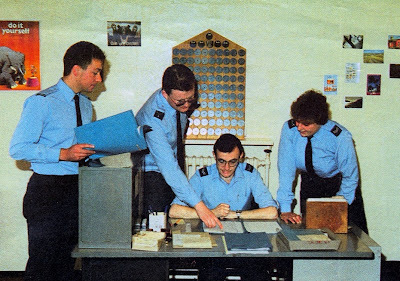 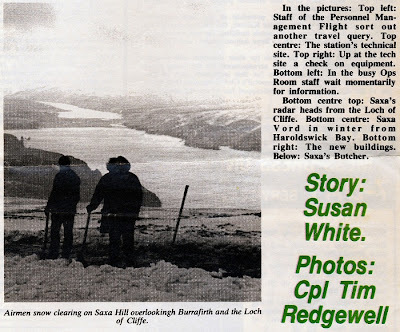 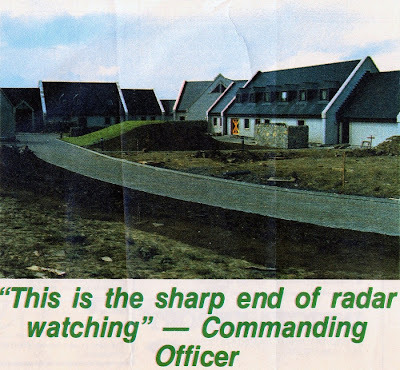 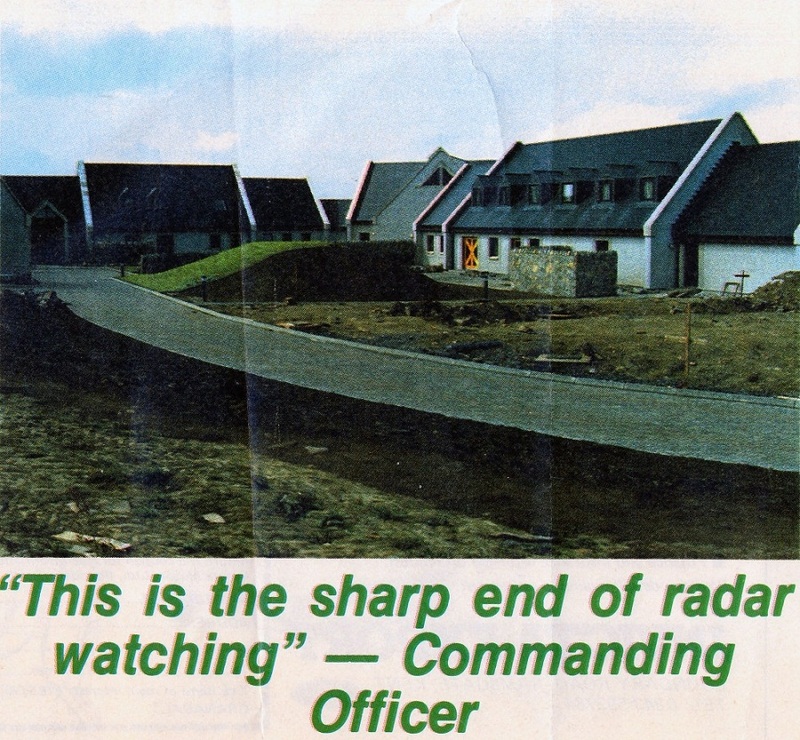 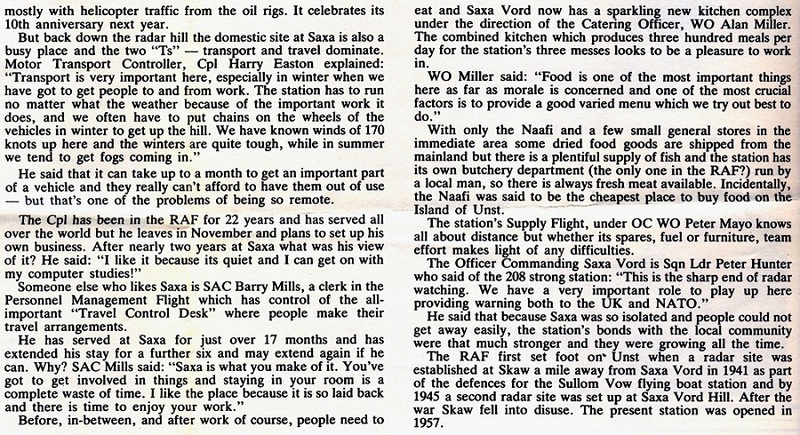 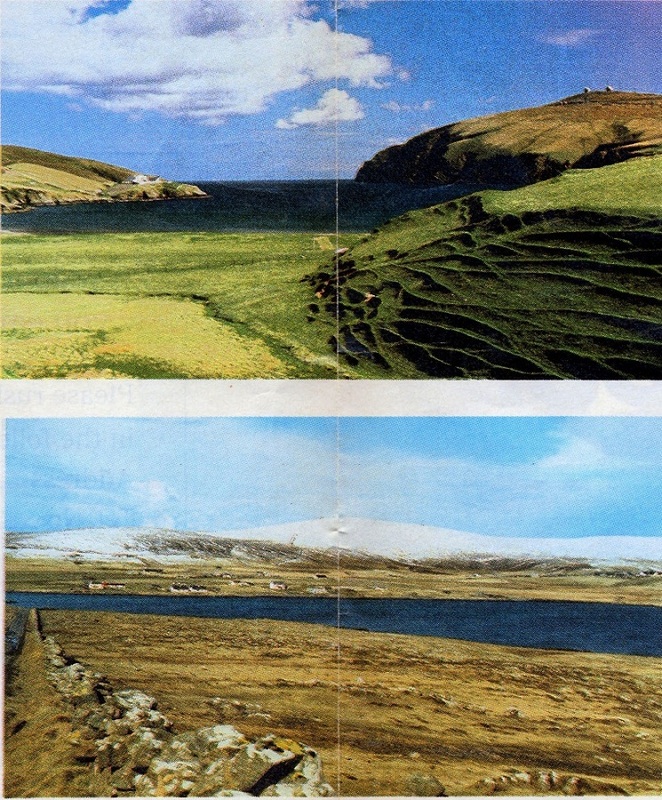 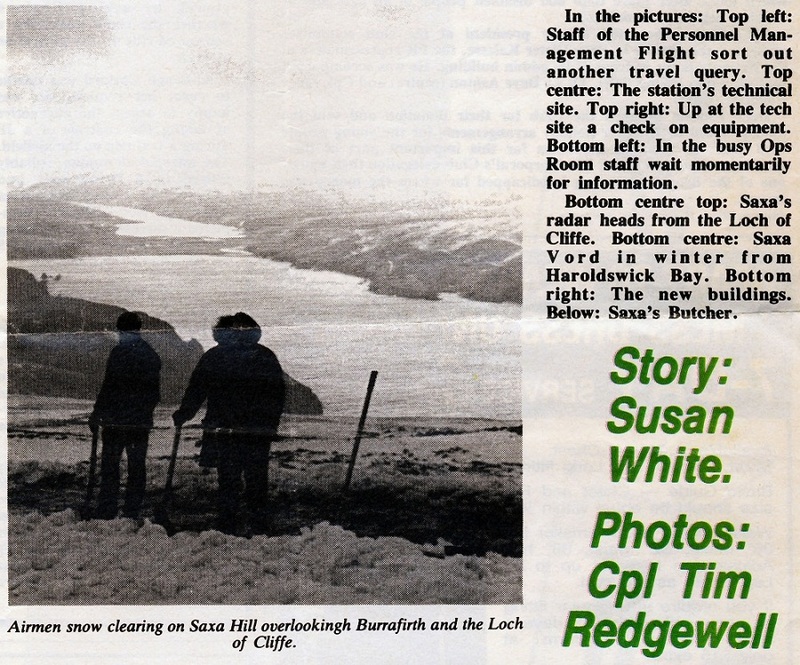 RAF Saxa Vord was the subject of a centre page spread in the RAF News during Oct 87. 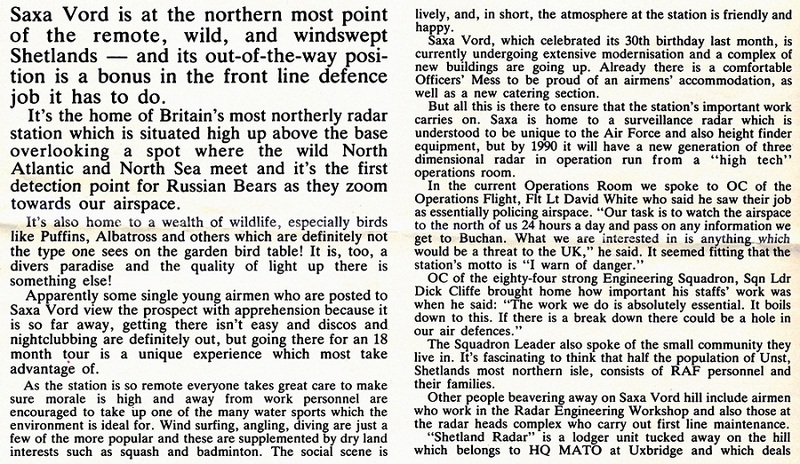 The double page format is a bit inconvenient as far as the blog format is concerned so I have compromised a bit with the layout below. 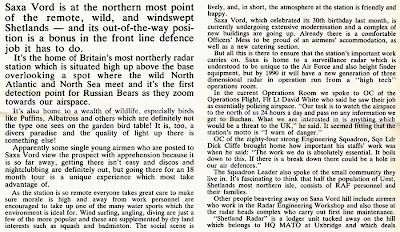 The first picture is the whole article in reasonably high resolution for those of you who wish to download it or have the ability to zoom in sufficiently. 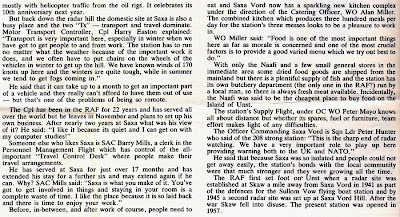 Below that I have reproduced the main parts of the article in segments, 3 strips in succession from left to right.